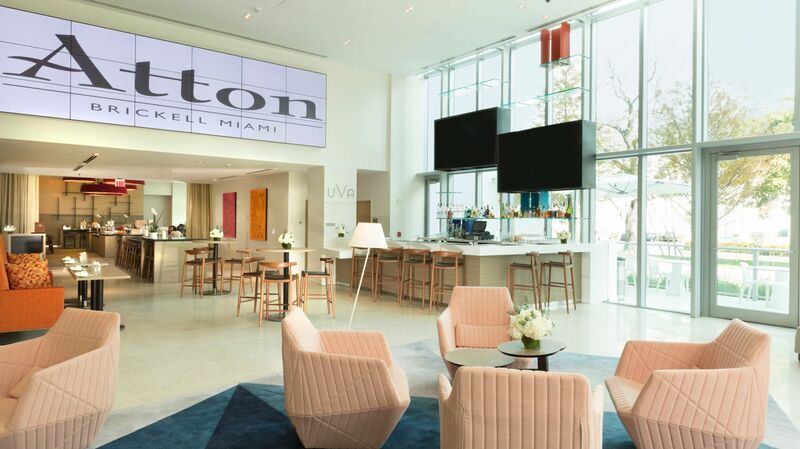 Relax with a signature pisco sour in a contemporary, sophisticated atmosphere at one of Miami's best cocktail bars, UVA. A terrific selection of Chilean and Argentinean wines is available alongside our signature Latin American spirits, in addition to light, tapas-style fare. 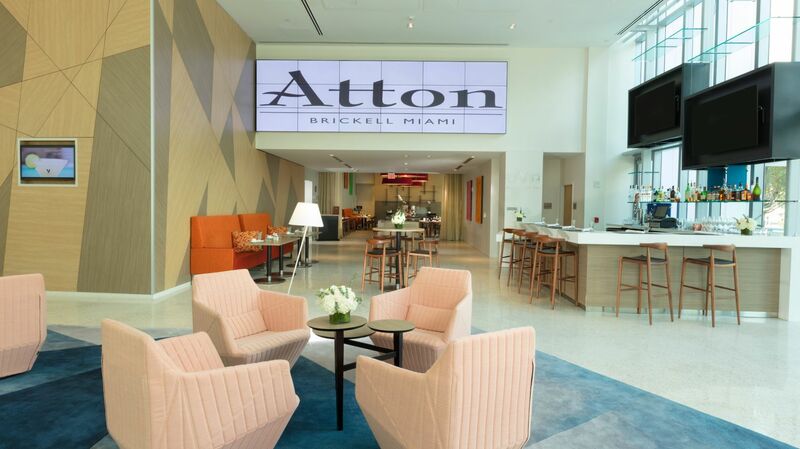 Located in the lobby of Atton Brickell Miami, UVA is your home for light bights, crisp drinks, and global news, sports and weather. 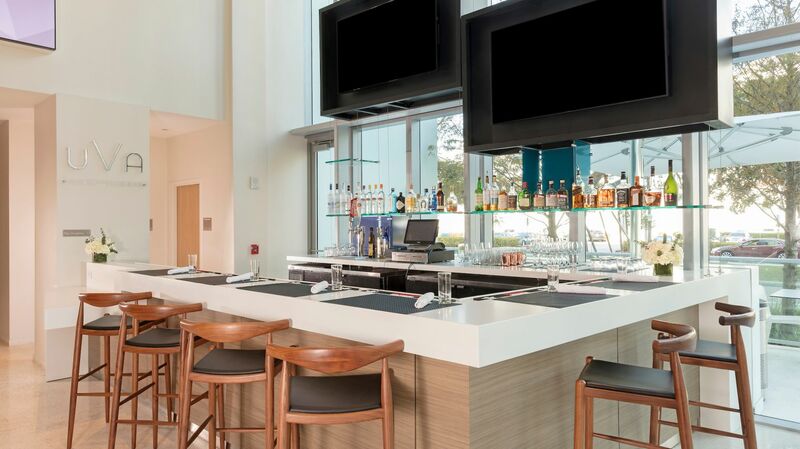 Whether you are enjoying a refreshing drink at the bar, meeting friends, entertaining clients, or celebrating a special occasion, UVA provides the perfect atmosphere, welcoming service, and exemplary drinks. 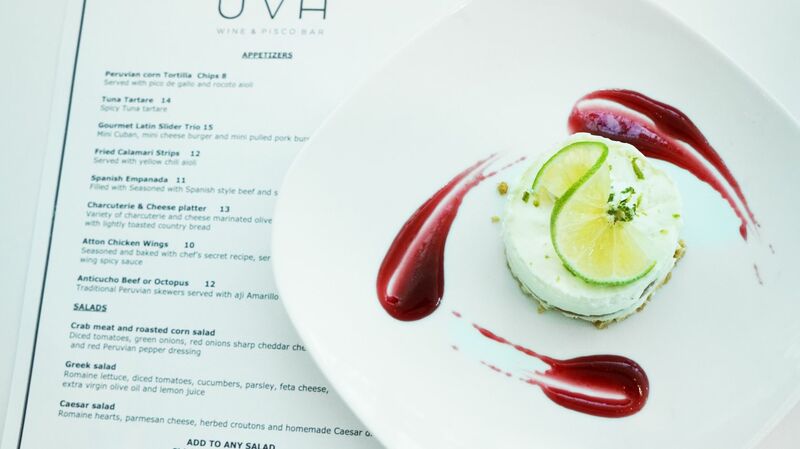 UVA also features a happy hour each day from 4:00 pm - 7:00 pm.